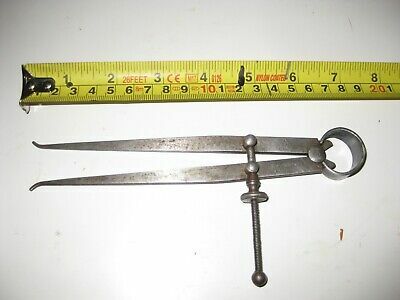 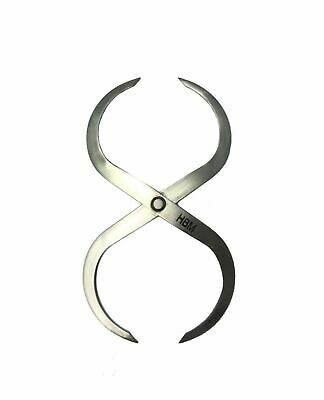 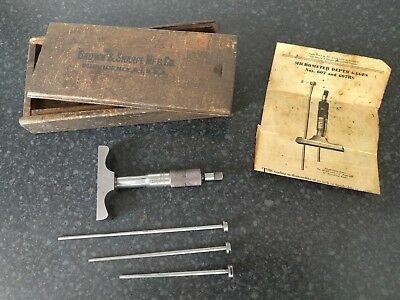 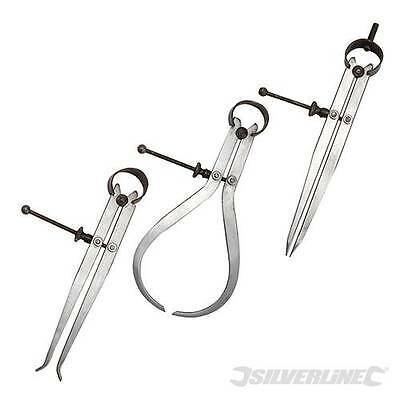 Hollow Punch Set (Wad Punch). 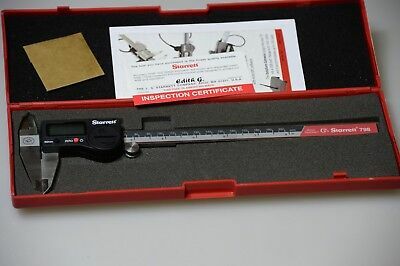 Quality tools by Groz. 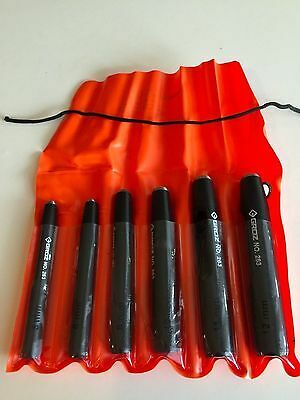 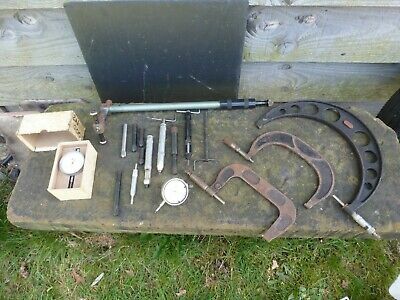 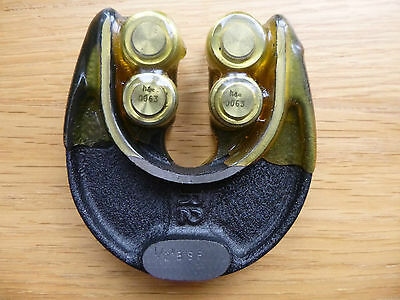 Engineers Combination Pliers Set. 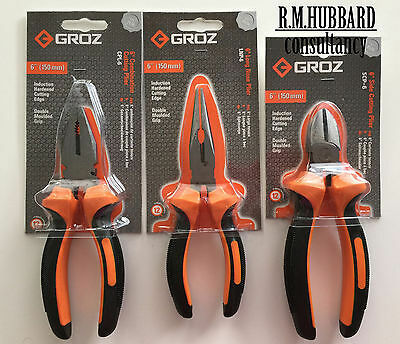 Quality tools by Groz. 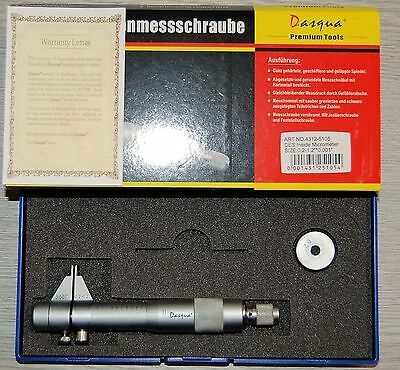 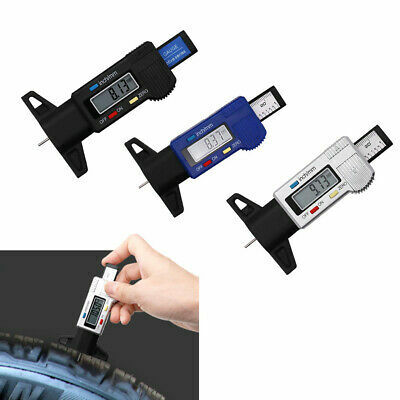 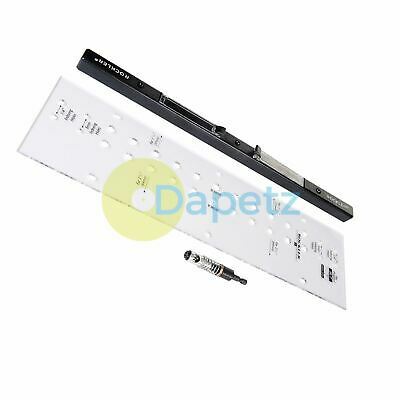 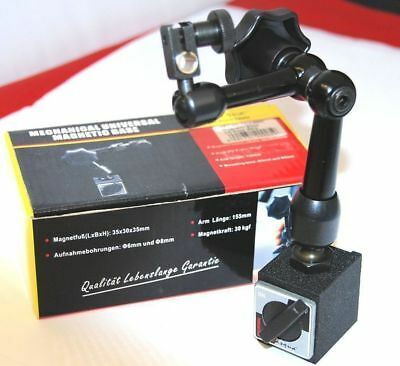 Screw Driver Engineers/Electricians Combination Quality tool by Groz. 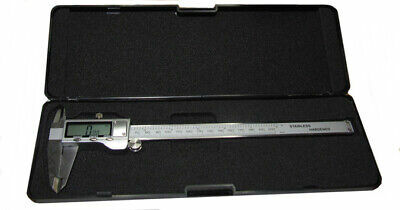 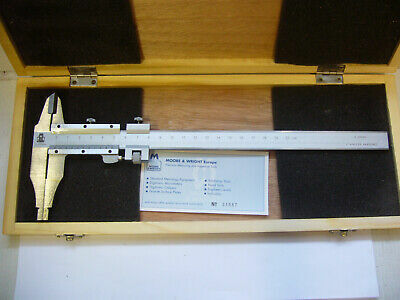 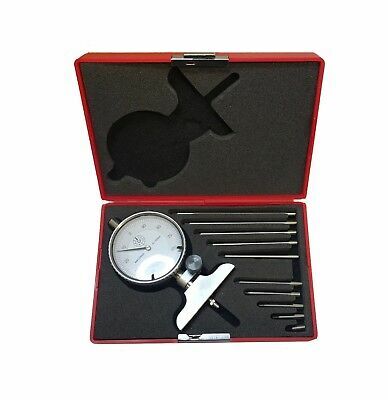 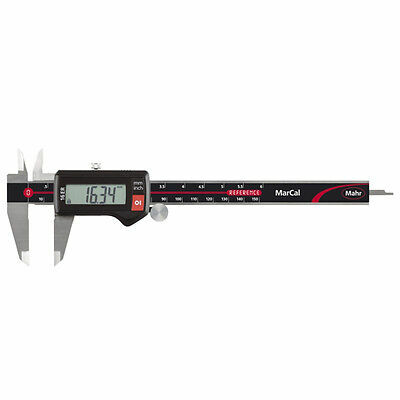 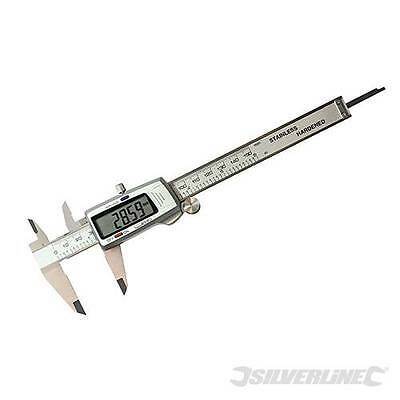 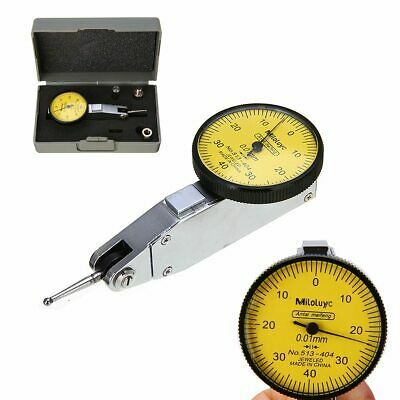 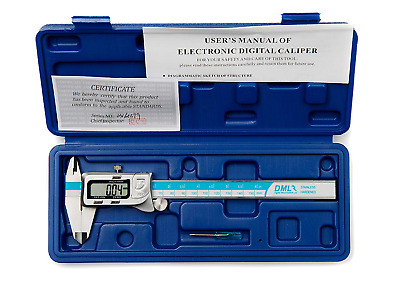 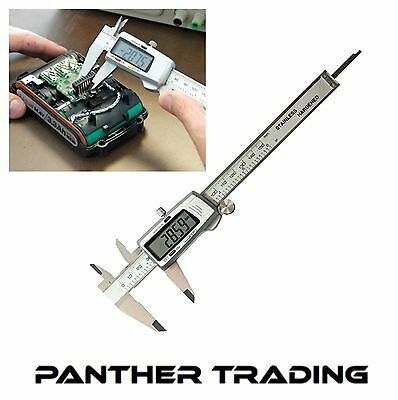 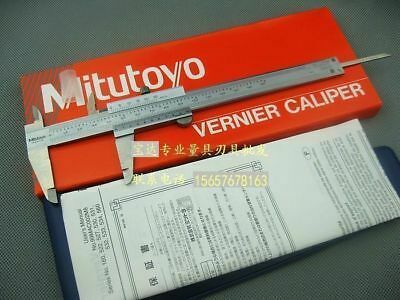 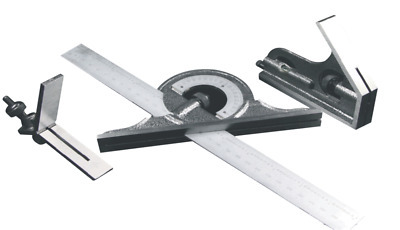 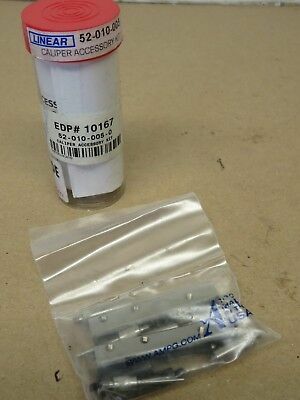 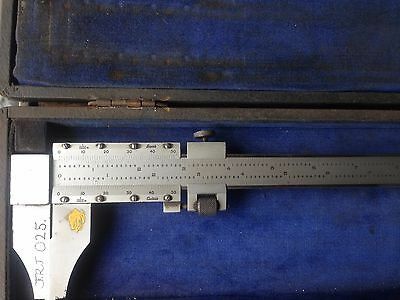 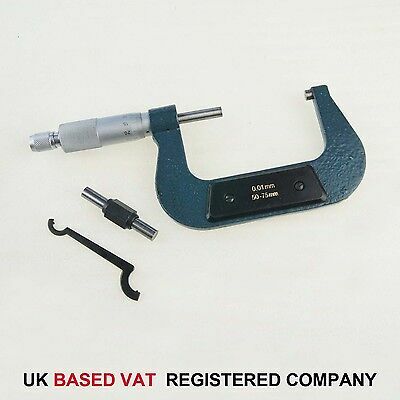 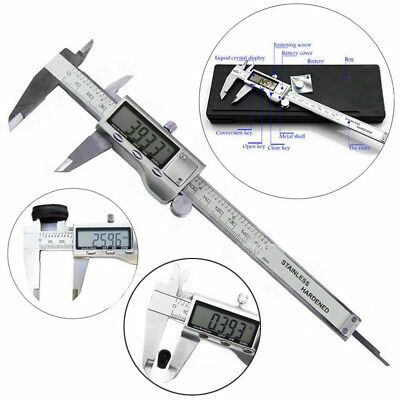 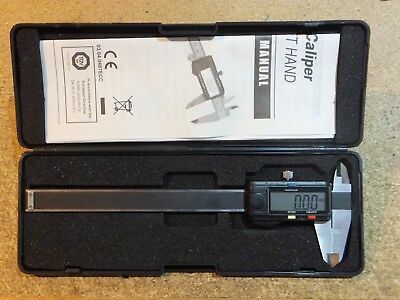 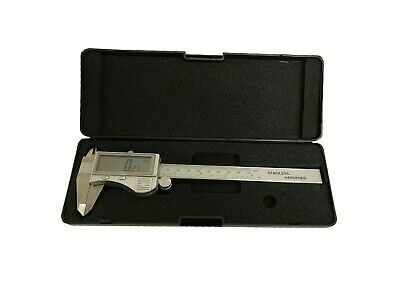 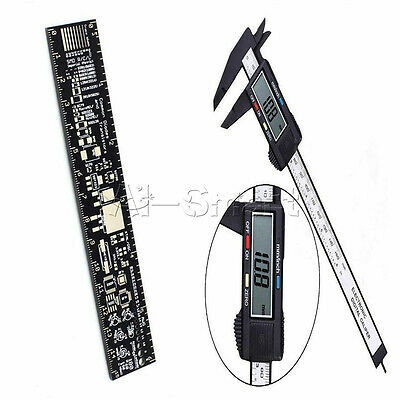 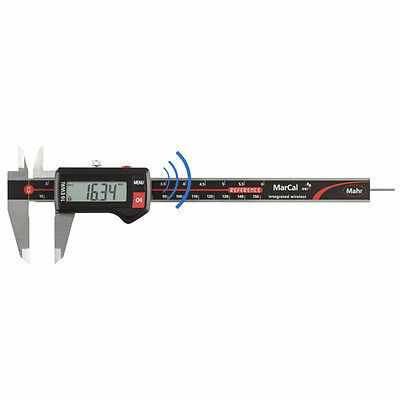 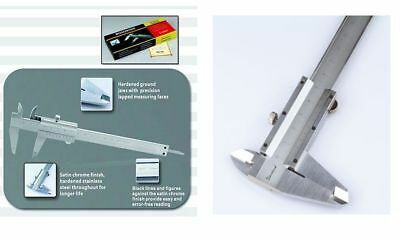 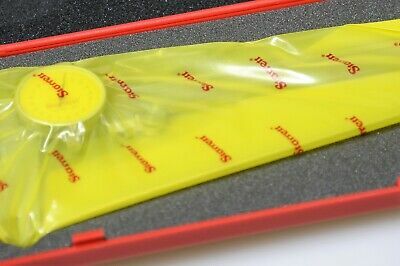 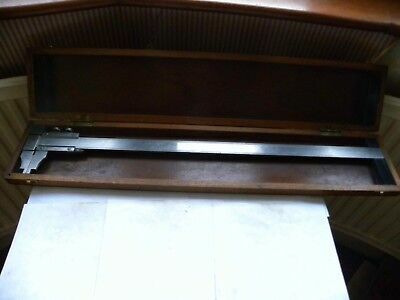 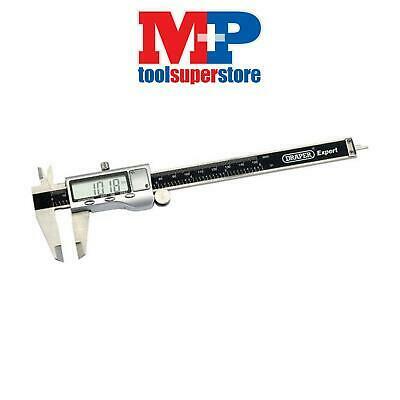 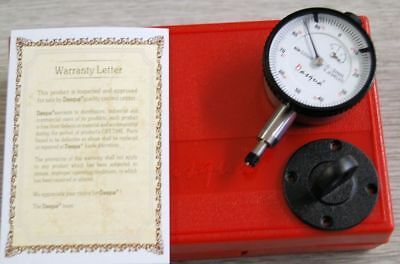 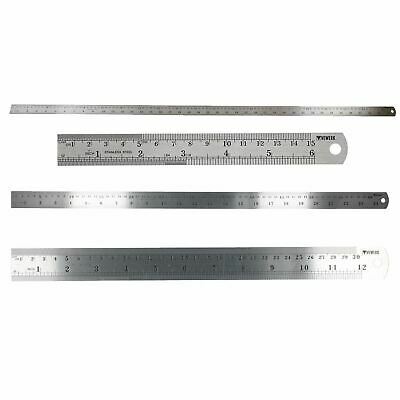 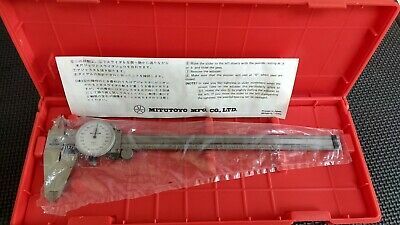 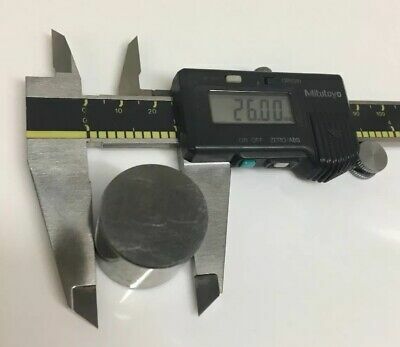 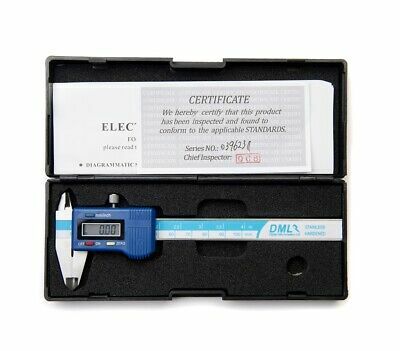 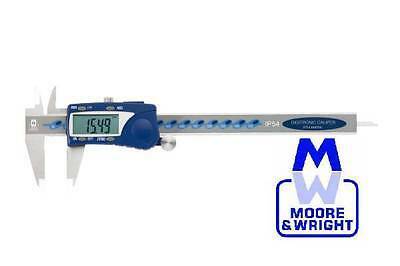 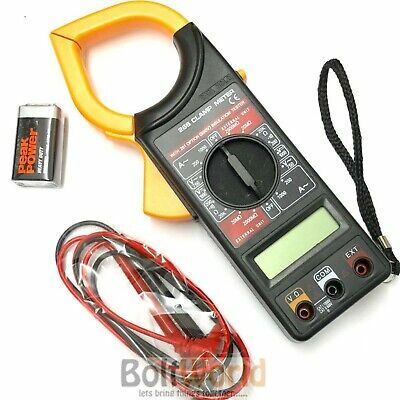 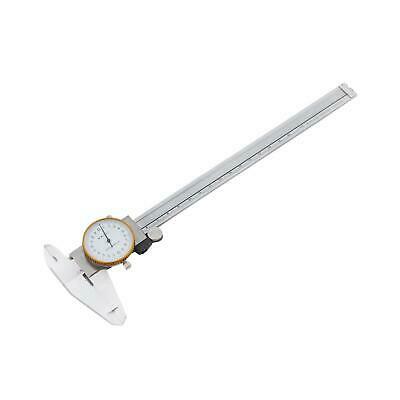 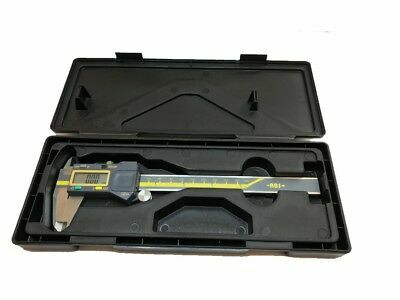 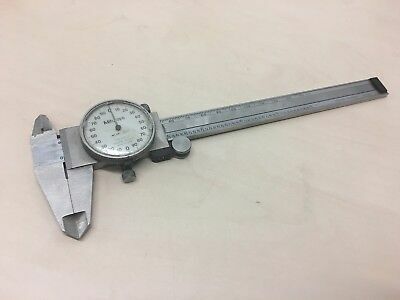 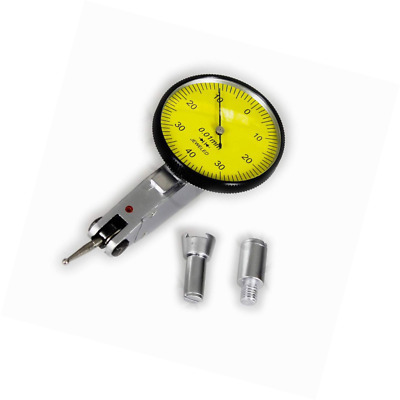 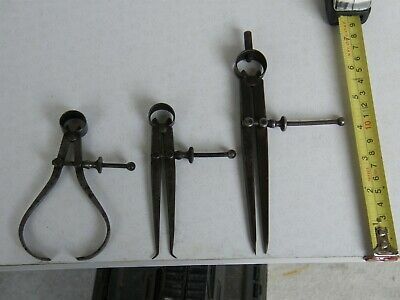 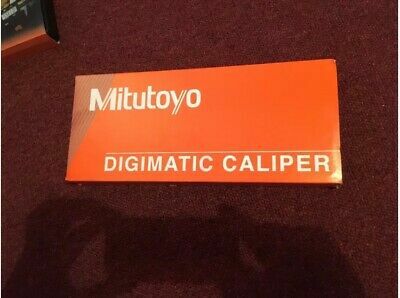 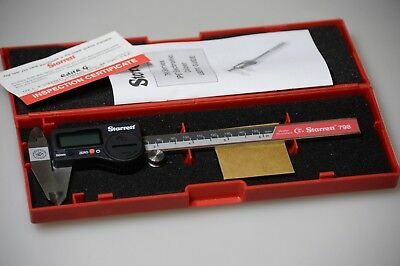 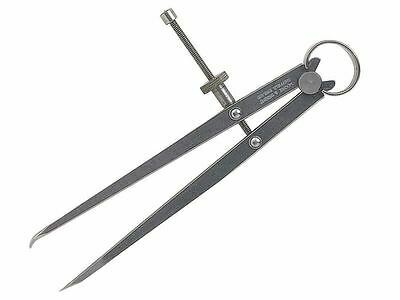 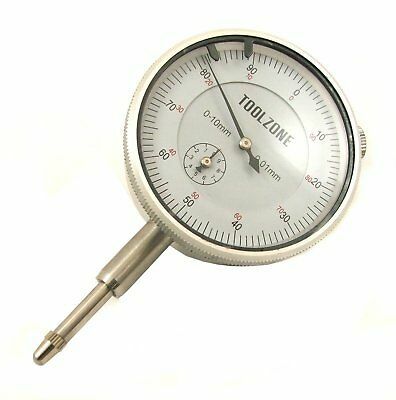 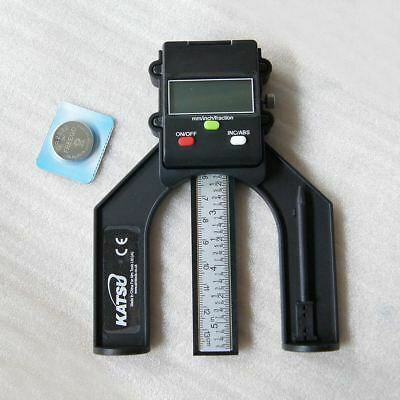 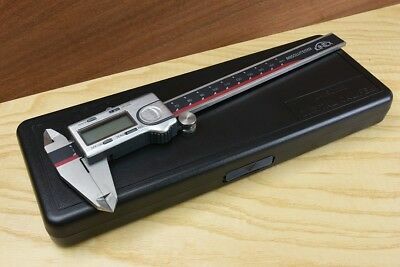 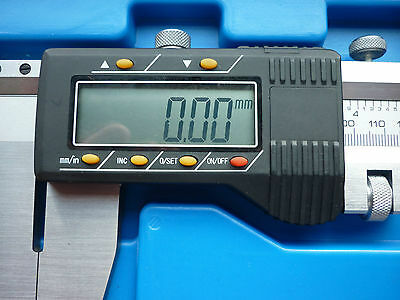 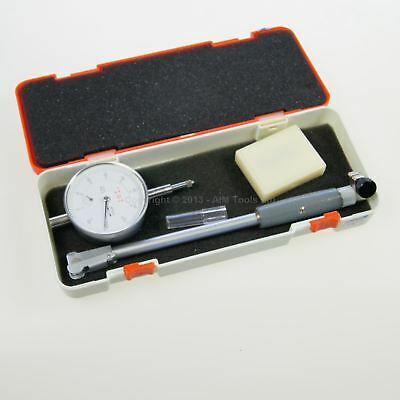 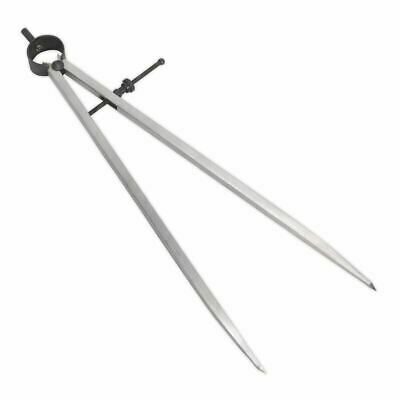 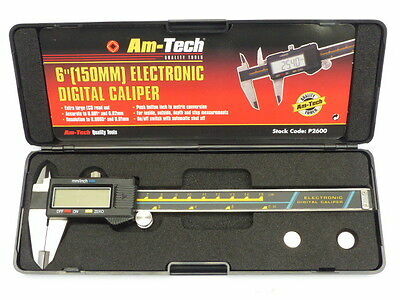 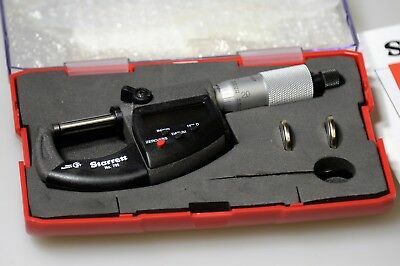 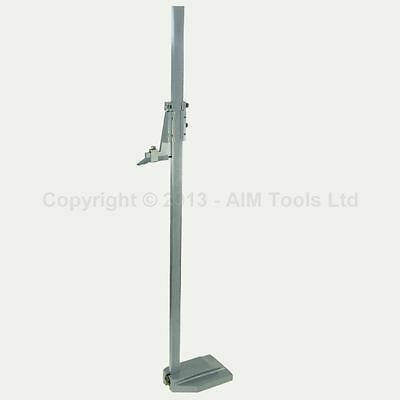 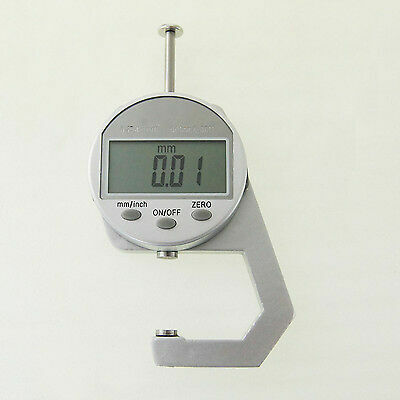 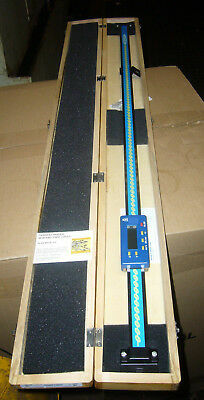 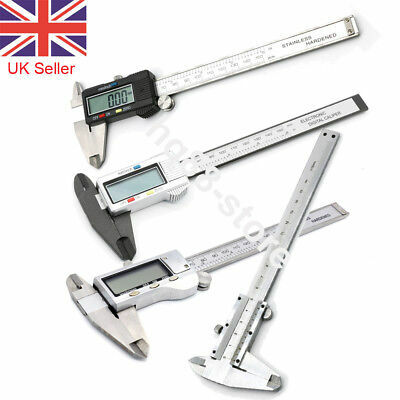 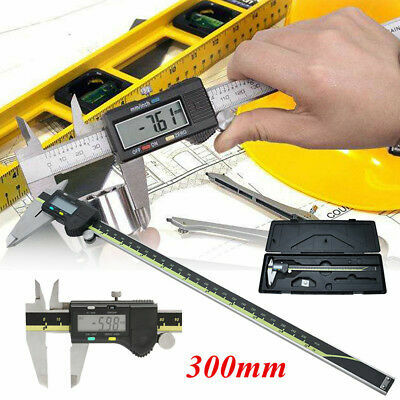 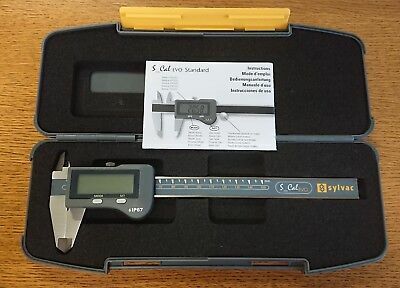 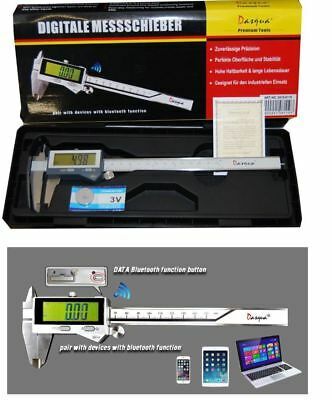 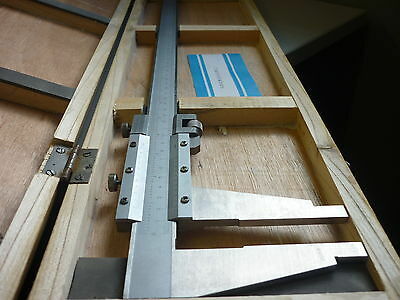 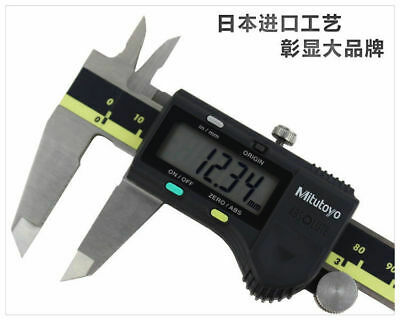 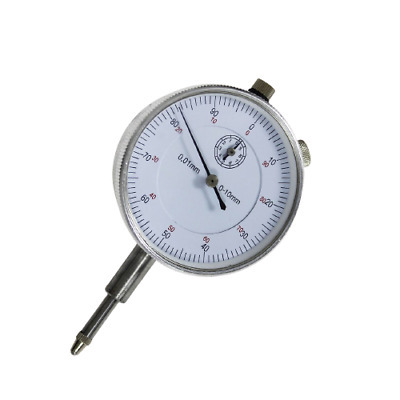 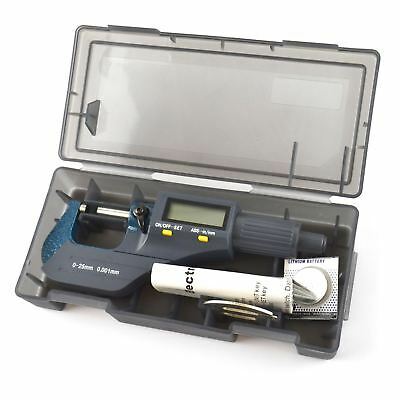 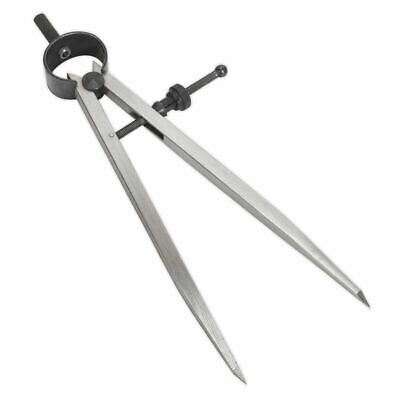 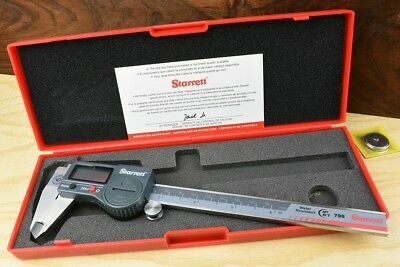 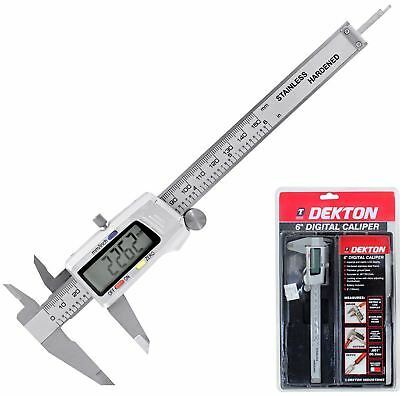 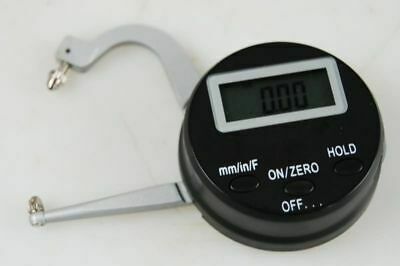 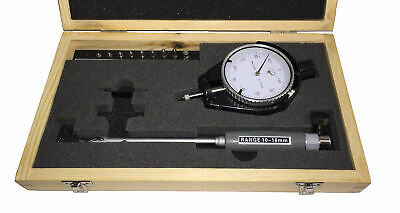 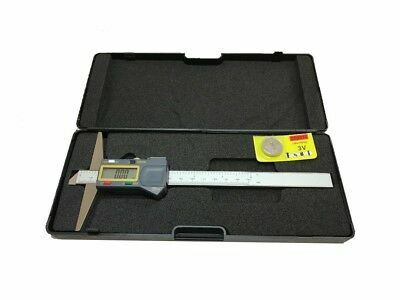 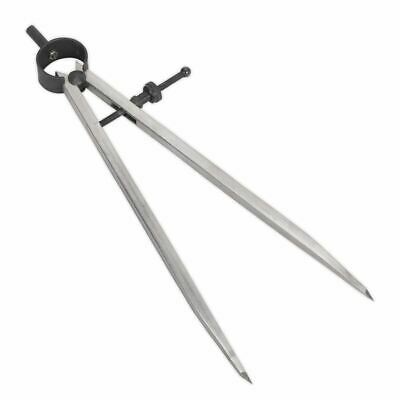 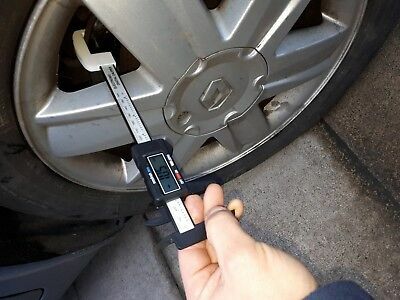 Mitutoyo 500-172U Digimatic Vernier Calipers 200mm/8"